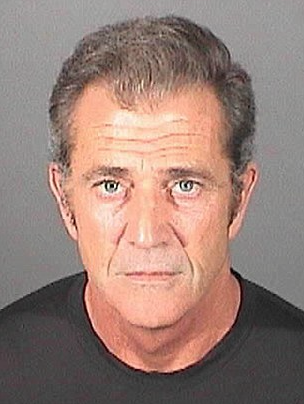 Actor Mel Gibson will have his battery conviction expunged after meeting plea deal requirements in his domestic assault case. Mel Gibson will have his battery conviction ERASED from his record ... as if the Oksana Grigorieva mouth-punching incident NEVER happened ... TMZ has learned. Mel's lawyer filed legal docs -- obtained by TMZ -- asking the judge to expunge his no contest plea from his record. Gibson was charged with battery for hitting Grigorieva in the mouth, knocking out several veneers. He actually confessed to striking her in a sworn declaration in his custody case, admitting, "I slapped Oksana one time with an open hand in an attempt to bring her back to reality." According to docs Mel has completed ALL of the requirements the judge laid down after he copped a plea in March, 2011. Those requirements included 16 hours of community service and 52 weeks of counseling. He was also required to maintain "peaceful contact" with Grigorieva. Gibson was placed on 3 years probation, which ended in March. The hearing is set for later this month. The judge will allow Mel to withdraw his plea, the case will be dismissed and his criminal record will be expunged.